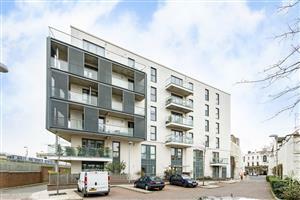 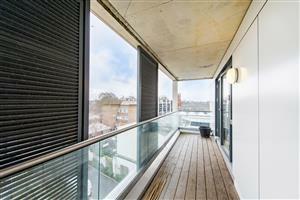 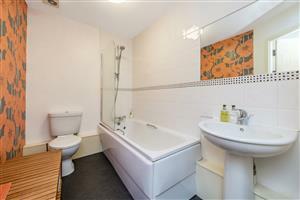 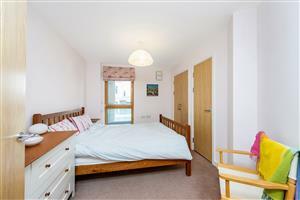 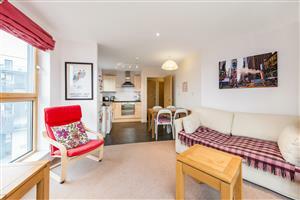 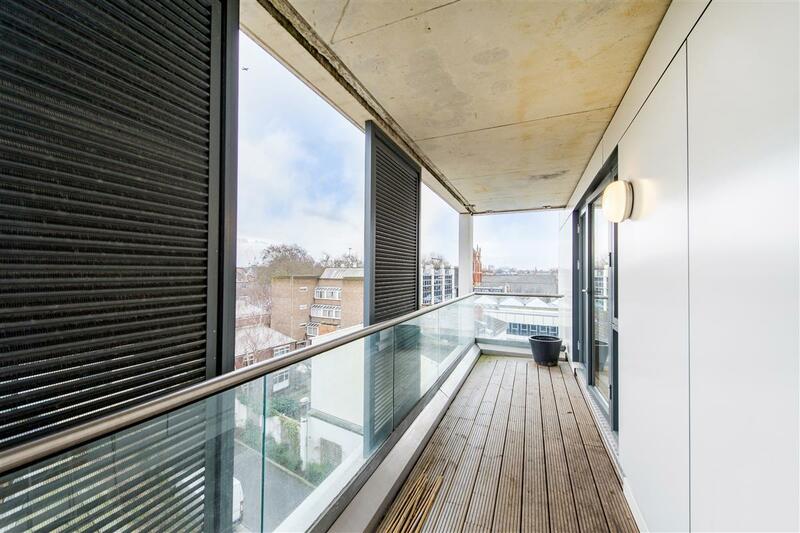 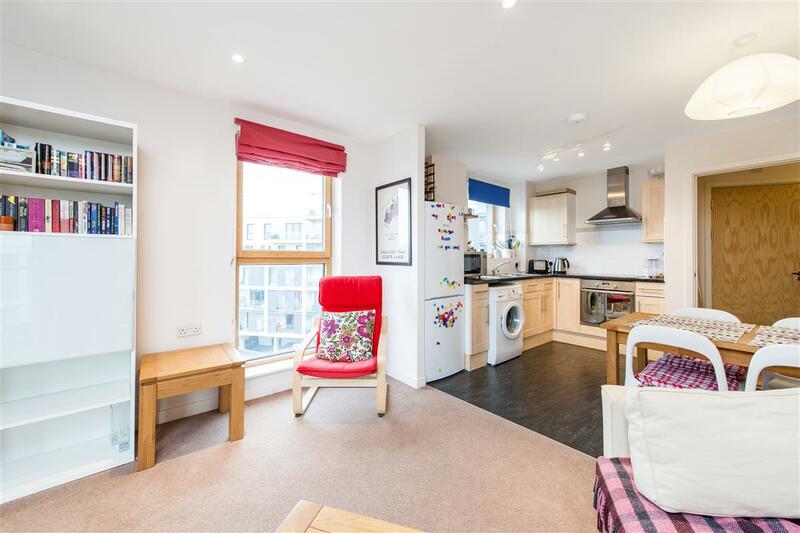 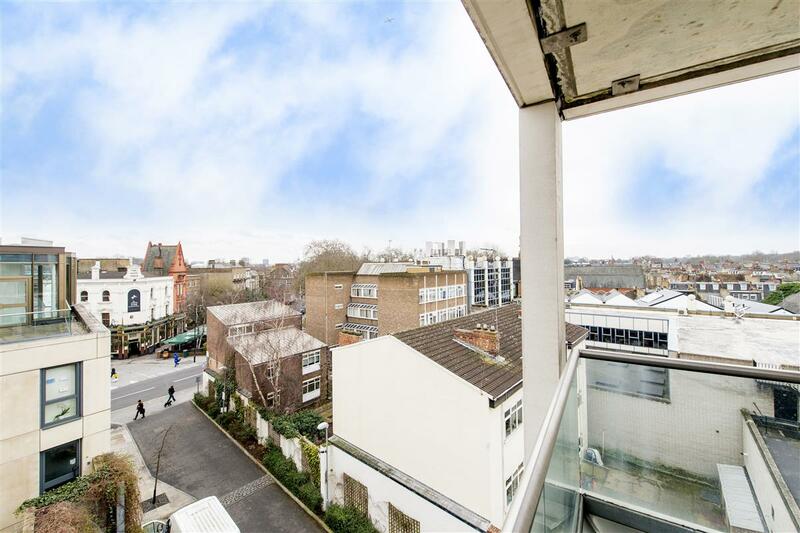 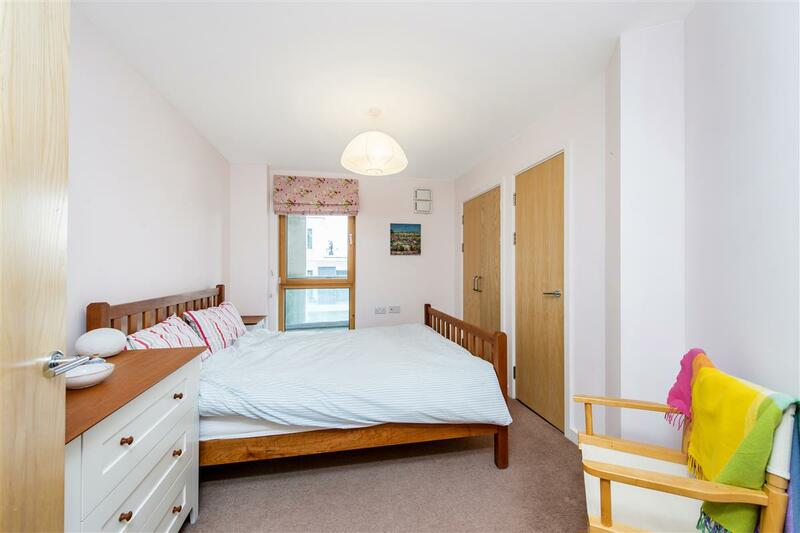 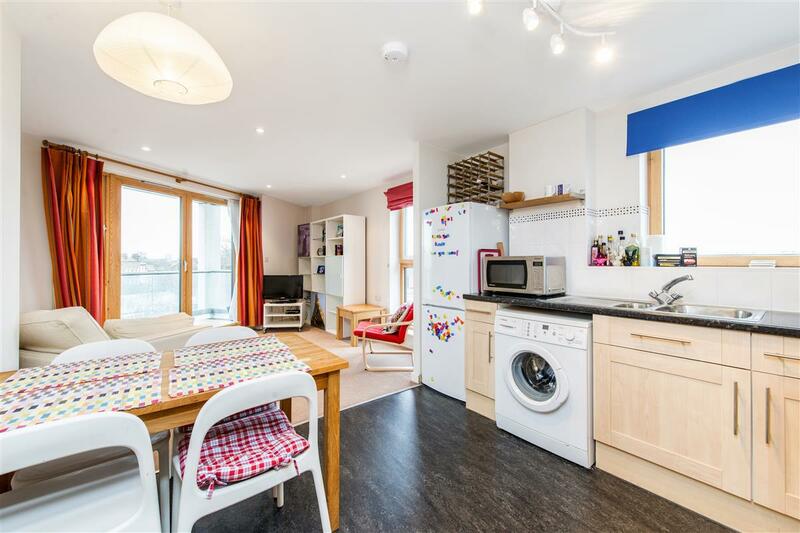 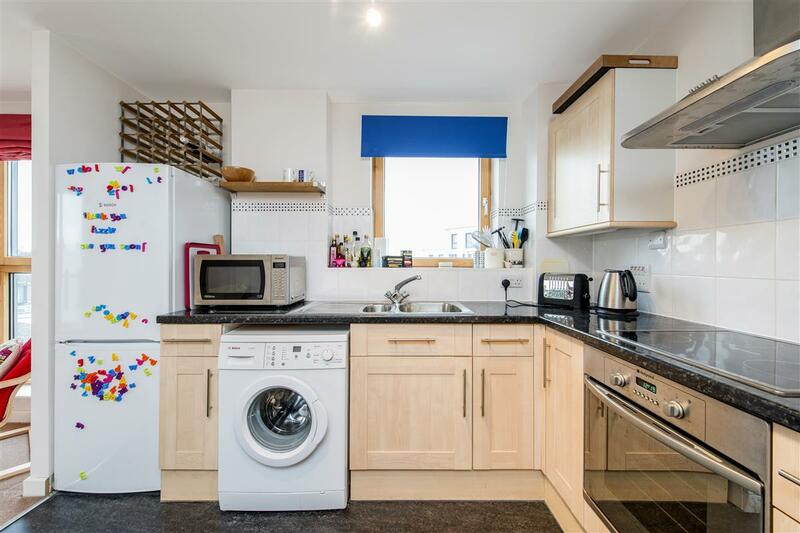 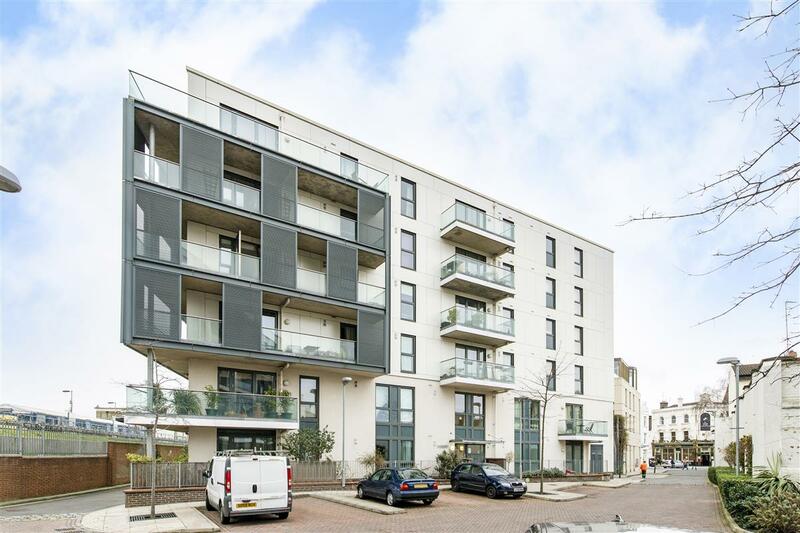 A well-presented one bedroom flat on the fourth floor in this modern block in Parson’s Green. 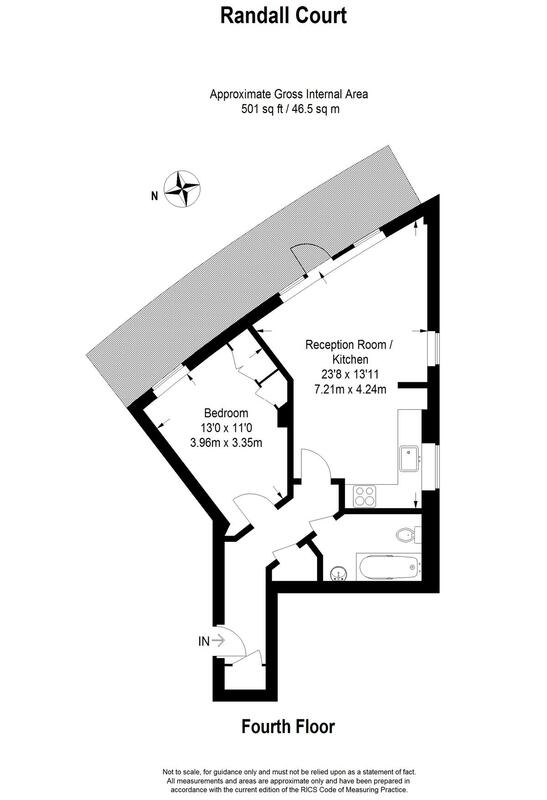 Offering good living space throughout, the accommodation consists of an open-plan kitchen and sitting room leading to a balcony and a good sized double bedroom with storage served by a separate bathroom. 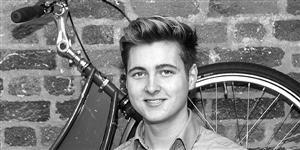 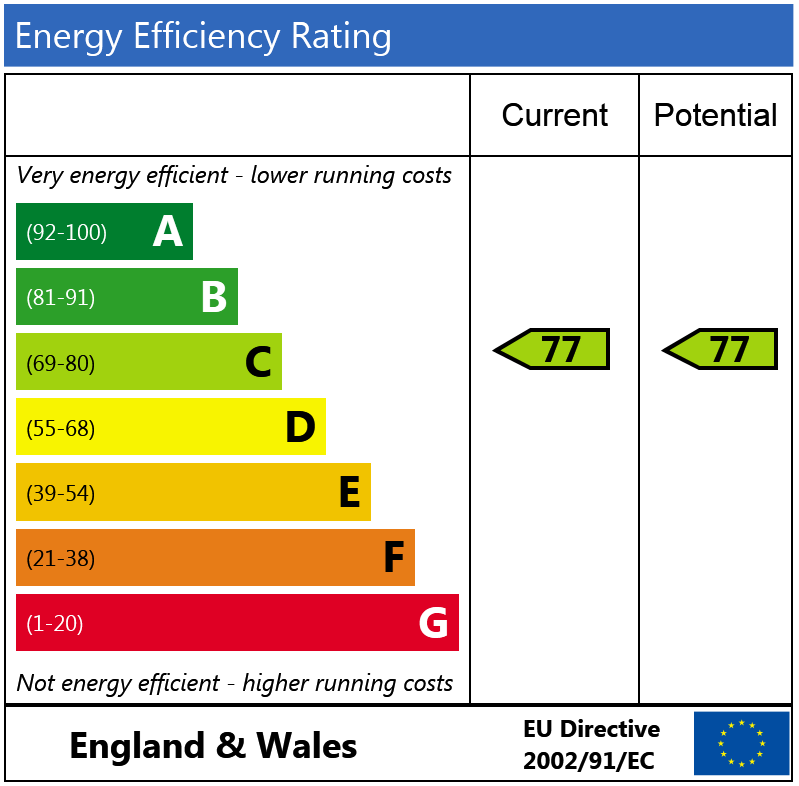 The apartment would be ideal for a first time buyer. 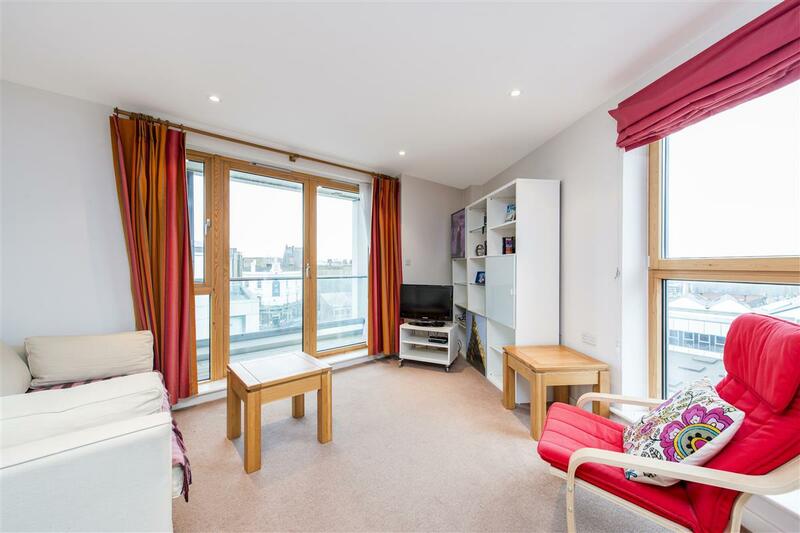 The flat is situated in Randall Court, just off Parsons Green lane and therefore perfectly located for Parsons Green underground station and the local bars and restaurants. 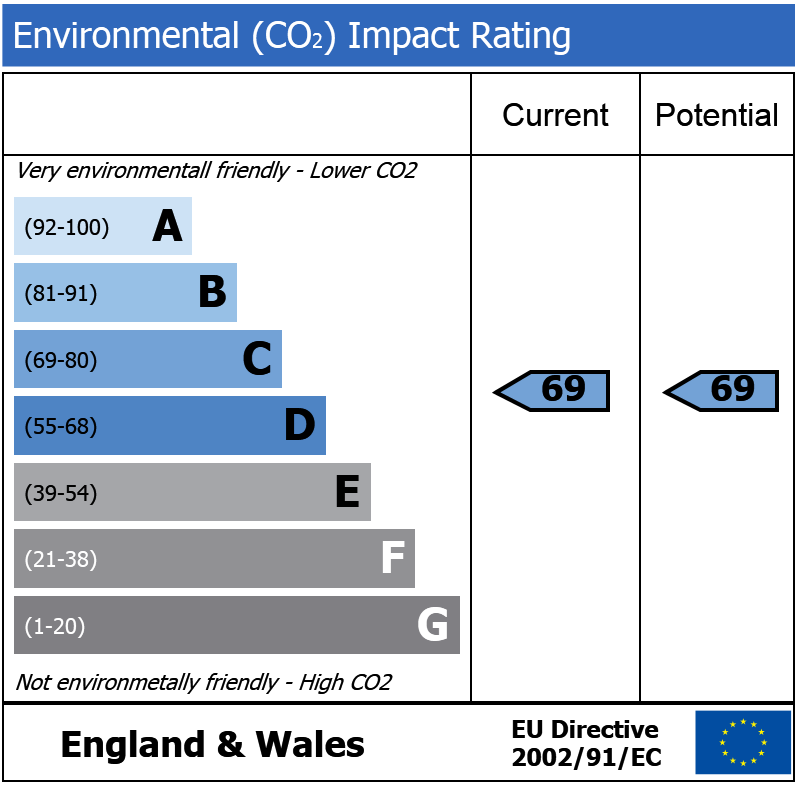 Park Street, SW6 150m (1 mins) from Imperial Wharf.